All the fighters slated to participate in tomorrow night’s “UFC on FOX 19: Evans vs. Teixeira” event tipped the scale Friday inside Amalie Arena in Tampa, Florida. 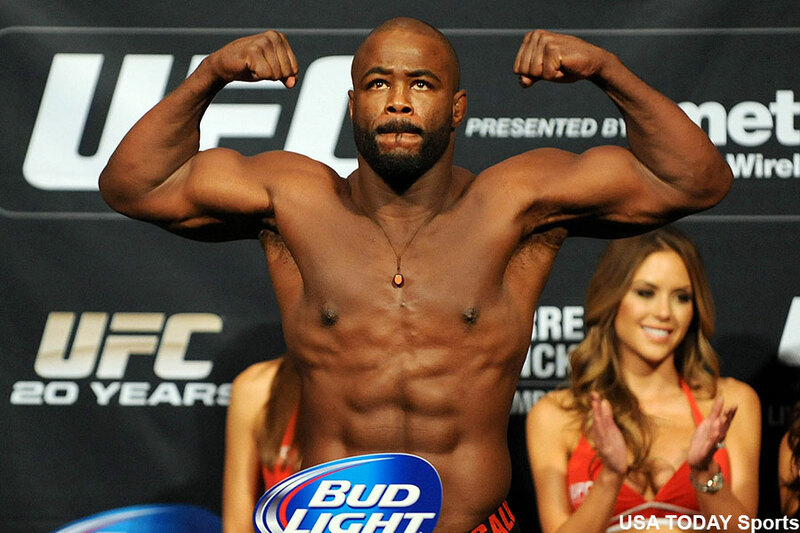 Former UFC light heavyweight champion Rashad Evans battles Glover Teixeira in the card’s main attraction. A 160-pound catchweight contest with Khabib Nurmagomedov and Darrell Horcher serves as the co-featured bout.